A message from Doctor Jacqui Fleury, ND. On behalf of the team at True Potential Health, I would like to wish you all a very happy and healthy 2019. Did we see you in 2018? We hope to see you in 2019! 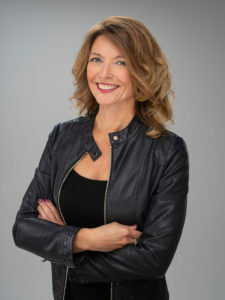 This year we also started offering my free recipe e-book and a Health Quiz on our home page at truepotentialhealth.com. Now, we have added a new YouTube channel full of quick and informative health videos, at True Potential TV. 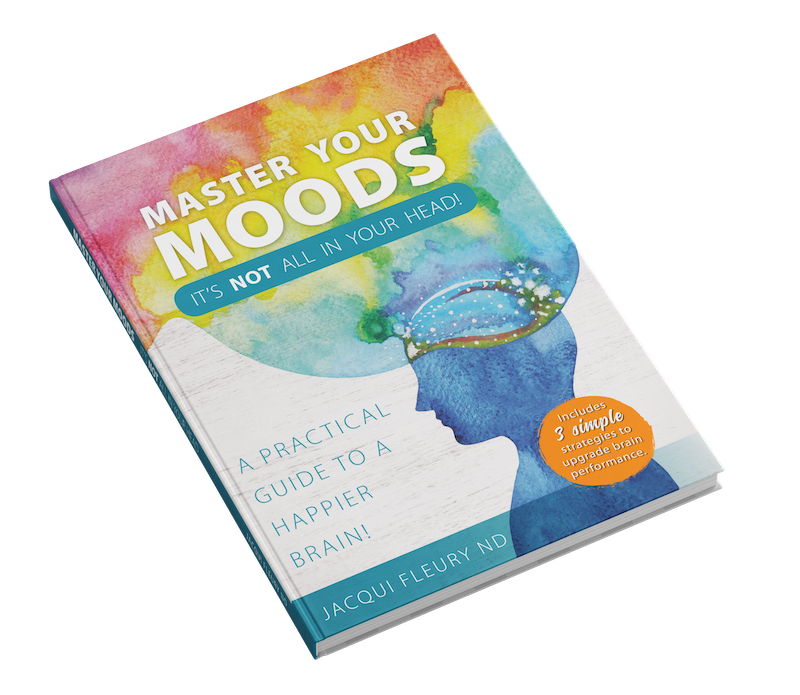 And most recently, my book Master Your Moods was published and the first limited run has arrived at the clinic. If you’d like to buy a copy, please contact us now – if we are sold out, we’ll put you on our mailing list and be sure to let you know when it is available to purchase online. Or call the clinic today and book an appointment to see one of us – let’s make 2019 your healthiest year!